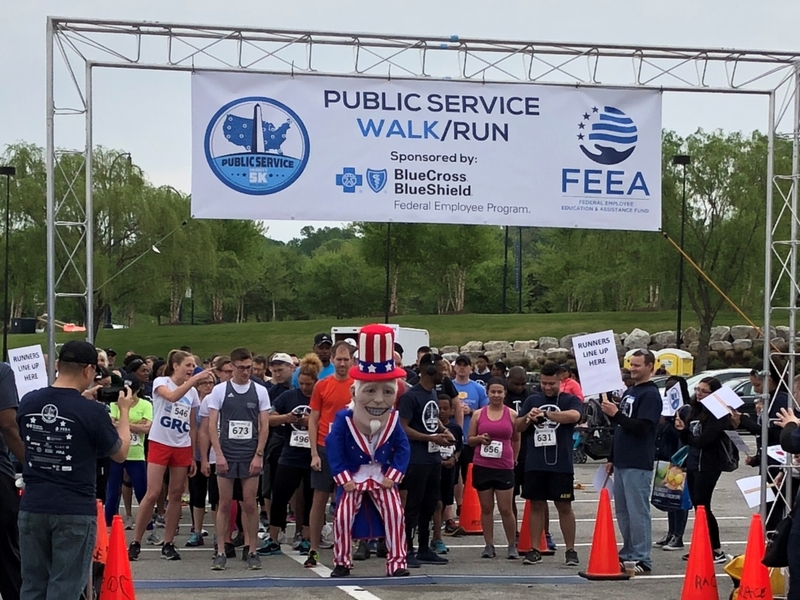 The Blue Cross Blue Shield Association and its DC-area affiliate, CareFirst BCBS, continue a long tradition of giving back to the federal community they serve by supporting the 7th Annual Public Service Charity Walk/Run. There’s just one month left to register for this family-friendly fun! Get a team of friends, family, and co-workers together to celebrate public service and enjoy the great outdoors. You can participate in our DC-area event at National Harbor, MD – which offers 5K walk/run or 1 mile fun run/walk options – or register as a virtual participant to join in from anywhere in the world!